Windsurfing Lessons | Spin Out! 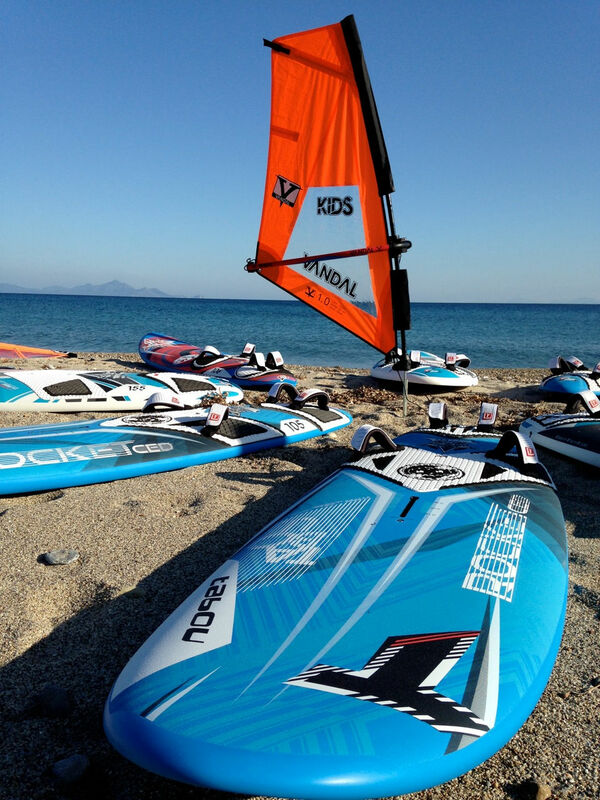 Are you new in windsurfing? Want to give it a try in our surfing paradise and make your friends jealous? Let us introduce you to the magic of sailing. Already felt the magic of windsurfing? Do you like to improve your windsurfing skills and style? 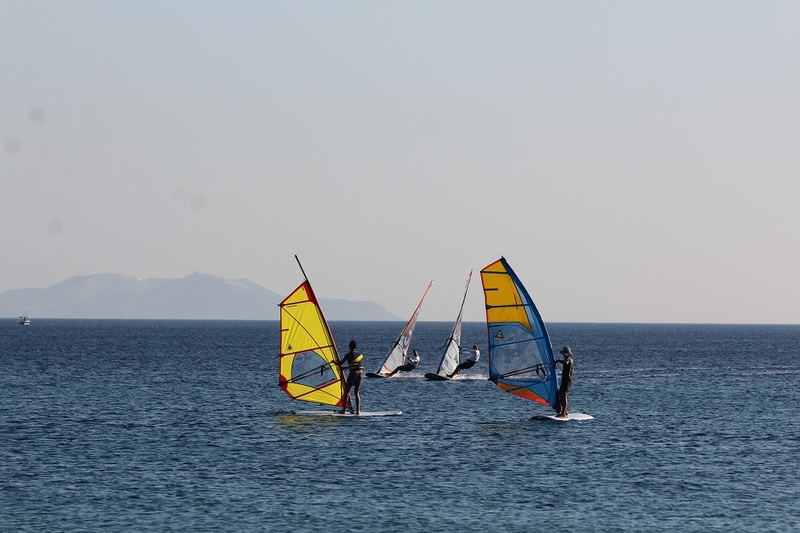 Come to learn more about windsurfing in Kos by qualified trainers and spend really pleasant time in the water. You want to go fast and make your first step in speed Windsurfing? We can teach you the way, technique and give away useful tips to overcome your Personal Best over and over again. You are a Speed lover and praying for 8bf to push your limits? Windsurfing World record attempts is your favourite sport? 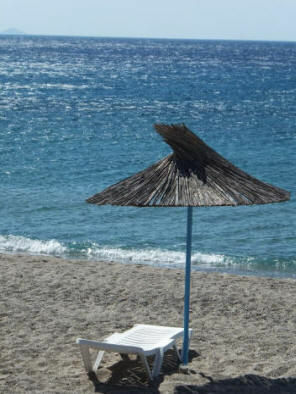 Come to our windsurfing paradise in Kardamena Kos to give us a lesson! 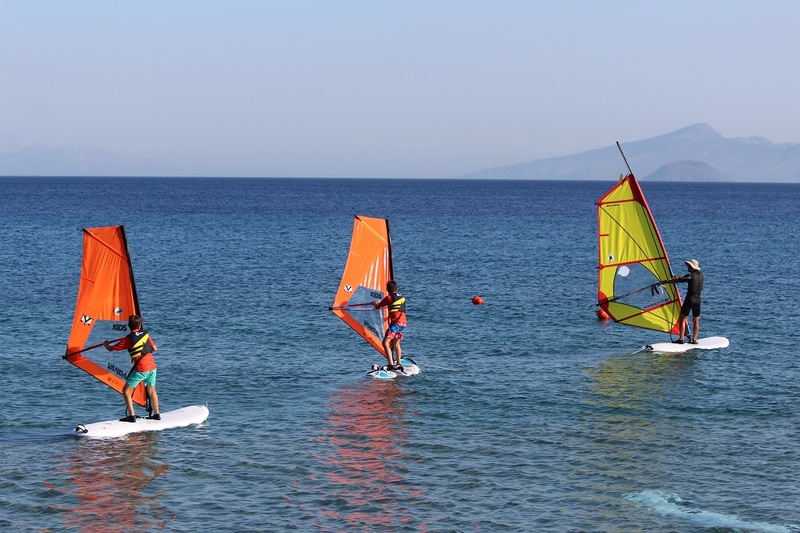 Our Windsurfing Club is a Family Friendly Paradise! 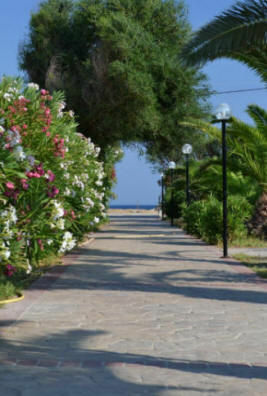 Special Windsurfing Camp for kids and women including special tips and different approach of the sport. And if you are not into water sports 24/7 we offer sun beds, drinks, beach tennis, snorkelling, massage, and many more solo or family activities.